For many of the Irish diaspora the defining characteristic that reminds them of their ancestry is their surname. In instances where genealogy cannot provide the answers as to your direct origins, surnames often offer the only hint as to where your families origins may lie. The majority of Irish surnames are associated with a particular geographic area on the island, and even though these names have now spread across both Ireland and the globe, the densest concentrations are often still to be found in the historic areas where they originated. A surname can provide not only a sense of place but also a tangible link to the archaeology and history of a specific area or county. Sites survive today that are testament to this fact. 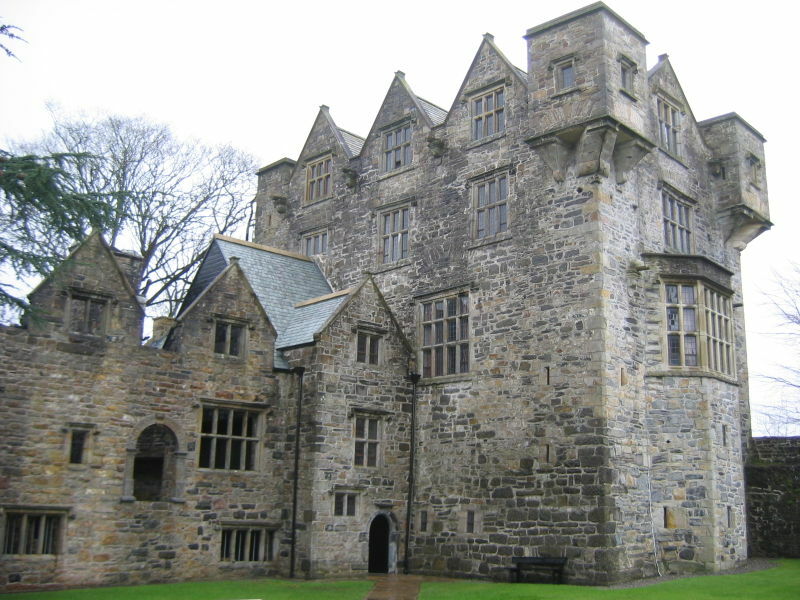 For example a visitor to Co. Donegal would be struck by the number of monuments relating to the O’Donnell family, from their traditional inauguration site at Doon Rock to the impressive castle in Donegal town. This is a direct result of the fact that the O’Donnells were the Gaelic lords of this territory during the medieval and early post medieval periods. A similar picture emerges throughout much of the country, particularly if you share your surname with some of the great Irish families, be they O’Briens in Co. Clare, O’Neills in Co. Tyrone, Maguires in Co. Fermanagh or MacCarthys in Co. Cork and Co. Kerry. Even if your surname is not derived from one of the great lordships it still possible that it has particular associations with a specific county or province. In a Gaelic Irish context, many families traditionally held lands and important roles beneath the major lord which can still be identified. To again take Co. Donegal as an example, anyone with the name Friel is also associated with that county, and indeed the family performed an important role in the inauguration of the O’Donnell lords. Some of the most important branches of the Sweeney family held lands under the O’Donnells, and they originally served as Gallowglass warriors for them. It may be that your family name relates to a group who performed important tasks for the lords of a specific area, which can range from functions such as professional soldiers, hereditary bards or even physicians. Not everyone with an Irish lineage necessarily has a Gaelic Irish surname. Nonetheless many non-Gaelic names can also be traced to specific counties where they had a profound impact on the archaeological landscape. They can be of Viking, Norman, Scottish or English origin, and are equally important to the history of the island of Ireland. 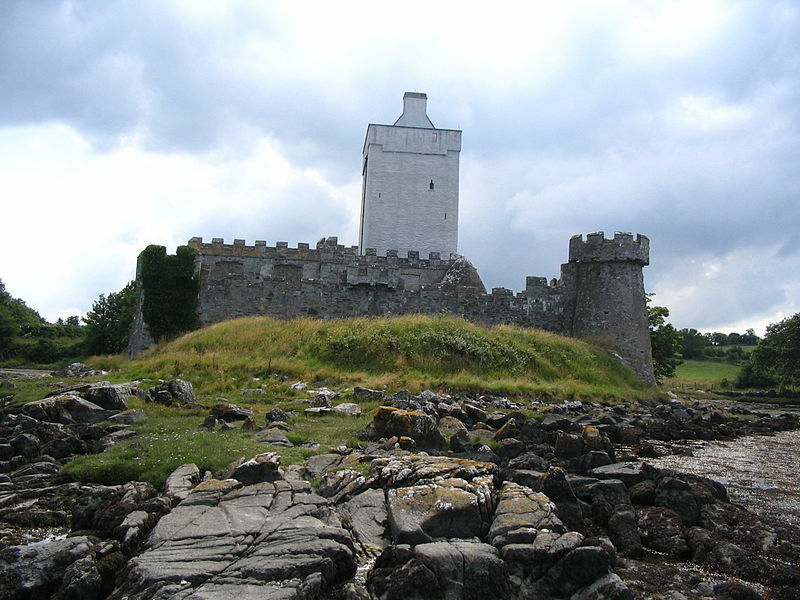 For example your surname could relate to one of the Norman lordships that sprang up around the country from the 12th century onwards, be connected to one of the English families that settled around major cities such as Dublin during the medieval period, or be part of the rich Scots-Irish heritage seen in Ulster with its roots in the 17th century. Even if you don’t know where your direct Irish family hailed from, you can still explore the archaeology of specific regions and counties in Ireland, where people with your family name helped to shape the island as we know it today. 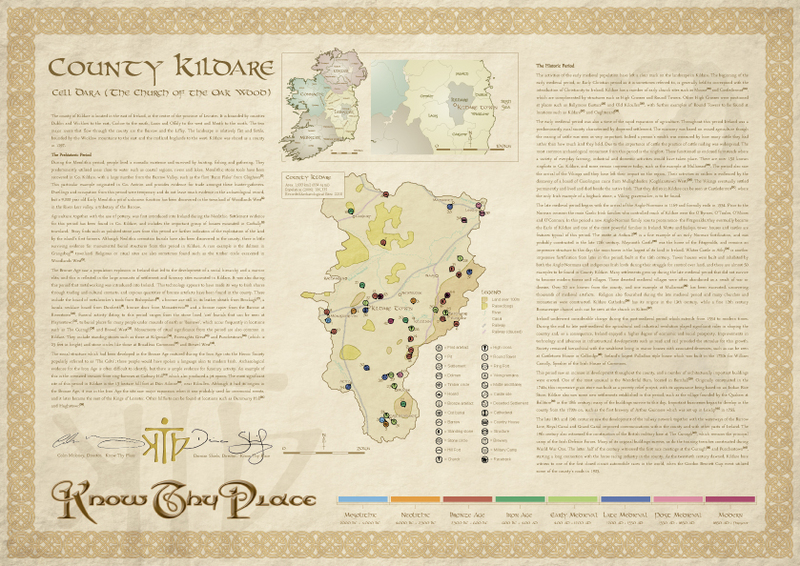 Of course, if you want to find out more about the archaeology of a specific county in Ireland, why not consider a Know Thy Place County Chart, which will be a constant reminder of your Irish archaeological heritage! Interested in the Archaeology of your County? The first product developed by Know Thy Place was the Prestige Roll, where you can commission a chart on the archaeology of a specific town or townland. We have now developed a series of County charts, where you can select a chart focusing on any of Ireland’s 32 counties. As with the Prestige Roll these charts deal with the Prehistoric and Historic archaeology of the area, highlighting some of the most impressive archaeological discoveries and important historical sites in the county’s history. The good thing is that the County Know Thy Place charts only cost €39.99 or $56.oo! Know Thy Place’s professional archaeological researchers have trawled through the sources to compile a unique narrative of each county’s history, from the first settlers of the Mesolithic through to the 20th century. The example illustrated above is our County Chart for Kildare. In this case, the chart tells of the first human activity in the county, along the banks of rivers such as the Barrow, identified through the stone tools these peoples left behind. It reveals evidence for the Neolithic houses of Ireland’s first farmers in places like Corbally, and the discovery of a forgotten hoard of Bronze Age metalworkers tools in Bishopsland. The medieval heritage of the county is not forgotten; Kildare has many examples of early church sites, round towers and high crosses at wonderful locations such as Castledermot, Moone and Old Kilcullen. It even produced some unique evidence for the Vikings! Later stone medieval castles like those at Maynooth and Athy dominated the landscape, before large demesne houses like that at Castletown took over. This amazing county was even home to the first brewery of a certain Arthur Guinness, who went on to become famous for inventing a certain stout! The Know Thy Place County Charts distill the archaeology of your county into an attractive and easy to read format, taking into consideration all the latest discoveries in the area. It is also possible to personalise the chart with your name for a small additional fee. If you are interested in obtaining the chart or contacting us to find out more, you can go to our orders page here or email us at info@knowthyplace.com. Know Thy Place Director Colm Moloney describes his recent family adventure, as he set out to find some of his local archaeology highlighted in his Know Thy Place Chart. On a recent excursion with the kids in East Cork using my Know Thy Place Explorer Roll, I came across an amazing archaeological site which is a bit difficult to find but definitely worth the hassle of searching for. A portal tomb is a stunning prehistoric archaeological monument when in a normal terrestrial setting, but is simply breathtaking when set in the inter-tidal zone. 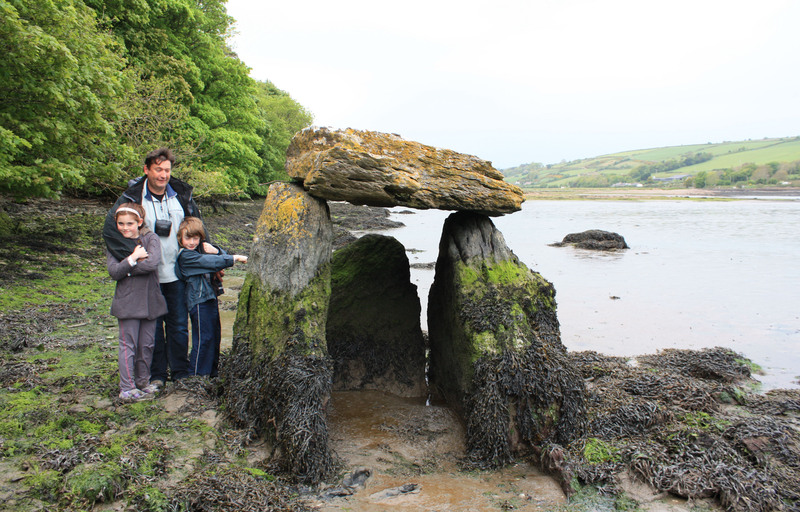 The Rostellan Dolmen in Co. Cork is only accessible at low tide, and even then can only be visited with caution. 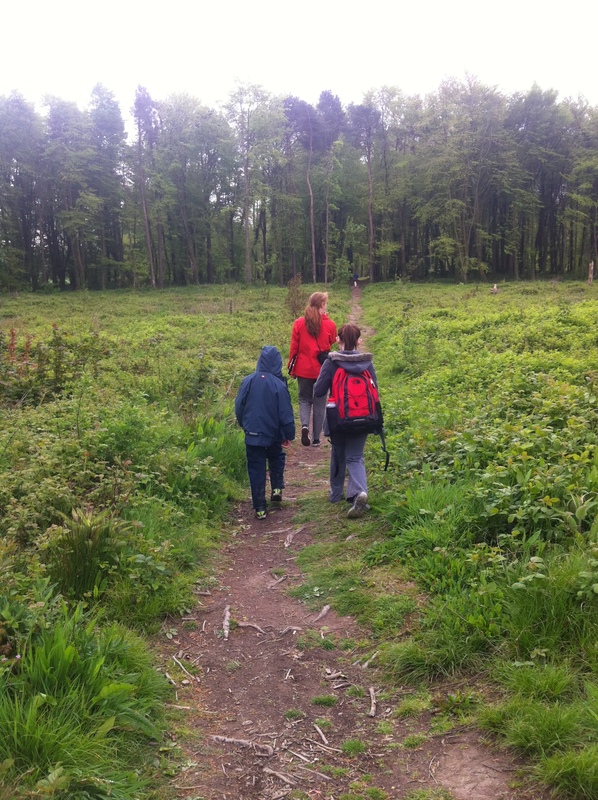 There are no signs to bring you to the site so you need an Ordnance Survey map, a compass and lots of will power! 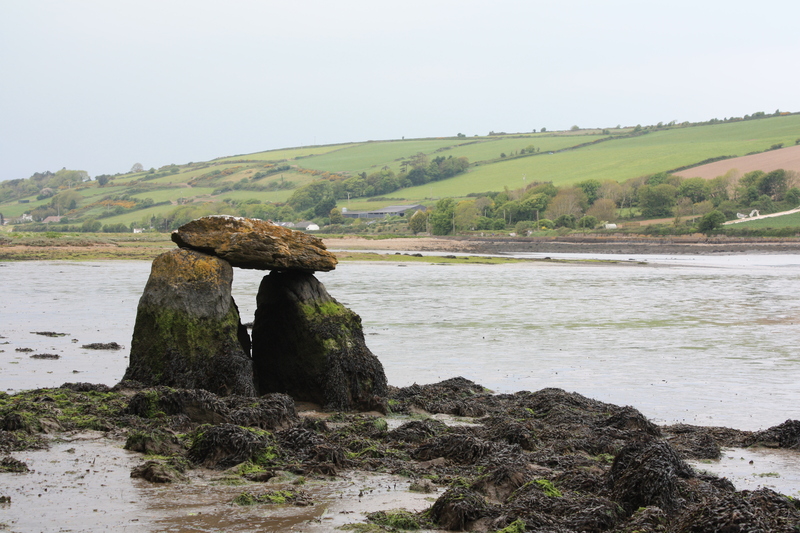 The Rostellan Dolmen is located on the shoreline of Poulnalibe creek in Cork Harbour on the edge of Rostellan woods. The capstone is balanced precariously on the two portals and is no longer supported by the backstone. From the tidal marks on the stones it would appear that the monument is about two-thirds submerged at high tide. It is an unusual example of its type, and may even be a fake! It is definitely worth a visit though as it is just so weird to see it poking out of the sea. Park at Rostellan woods. Follow the track north until you hit the shore. Follow the coast east for about 100m and you should reach the Dolmen. If you are visiting the site, check the tides and bring a good pair of wellington boots! My kids believe it to be the resting place of an ancient warrior king and who knows, they might just be right!